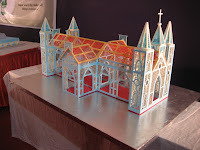 Venue for the show is St. Jospeh's Indian High School, Vittal Mallya Road, Bangalore (close to MG Road, drive straight down from MG road and after first signal on the left you can see the school - near to Kandeerava Indoor Stadium) . 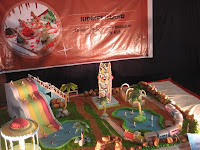 The Cake Exhibition is clubbed with the National Consumer Fair 2008. 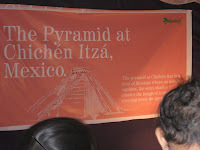 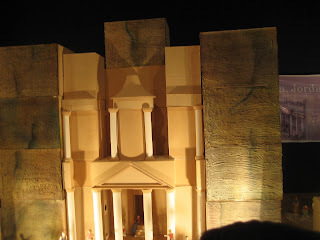 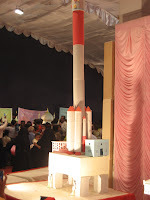 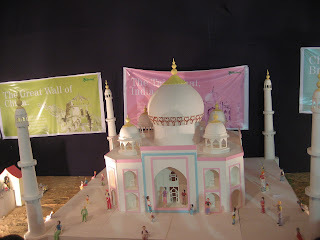 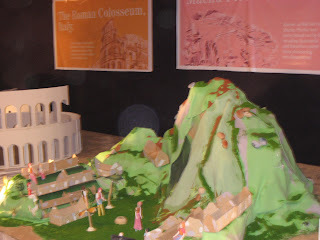 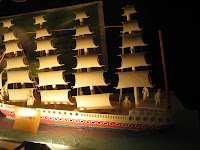 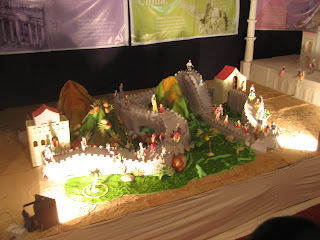 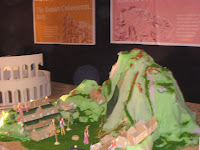 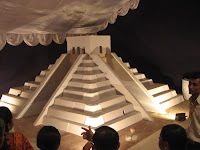 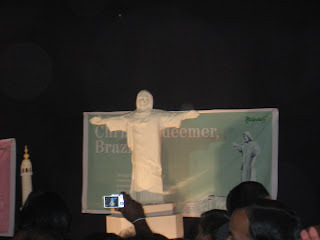 The theme of the cake exhibition is the 7 new wonders of the world. 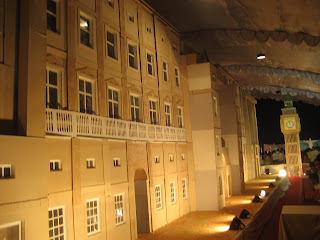 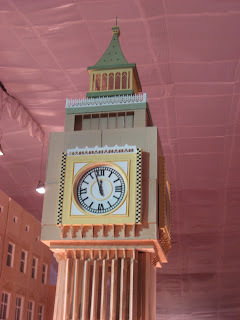 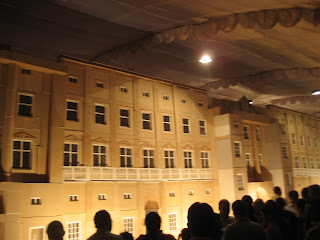 The highlight of the exhibition was the 16 Feet by 58 feet Buckingham Palace. 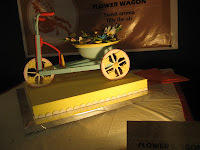 After the exhibition, the cakes are usually distributed to orphanages. 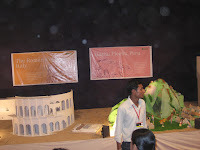 The event is on the school ground with a closed interiors. 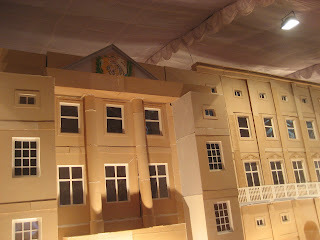 The crowd management is very bad.Toilets are not availble and there was hush hush with ladies toilets as drunken guys were near the ladies toilet on the first floor of the school, and the ladies toilet didnot have any water or mugs and to the least even the doors didnot have any latches. 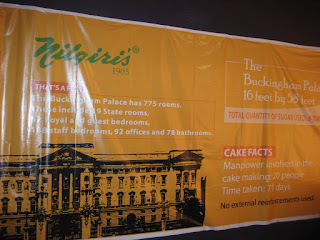 Please avoid the toilets.